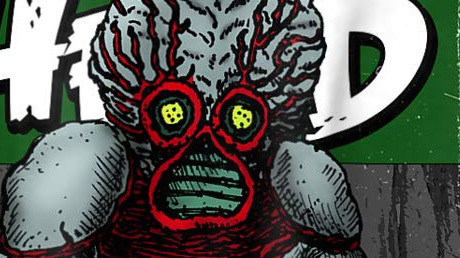 Vintage Comic B-Movie Monster Tee #4! 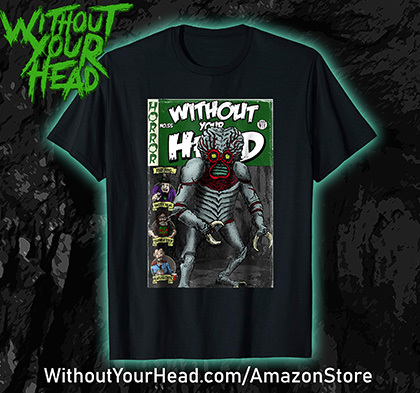 Get the new Without Your Head Vintage Comic B-Movie Monster tee today! Art by Troy Jones - free shipping on Amazon Prime! Sizes small to 3XL your choice of color!